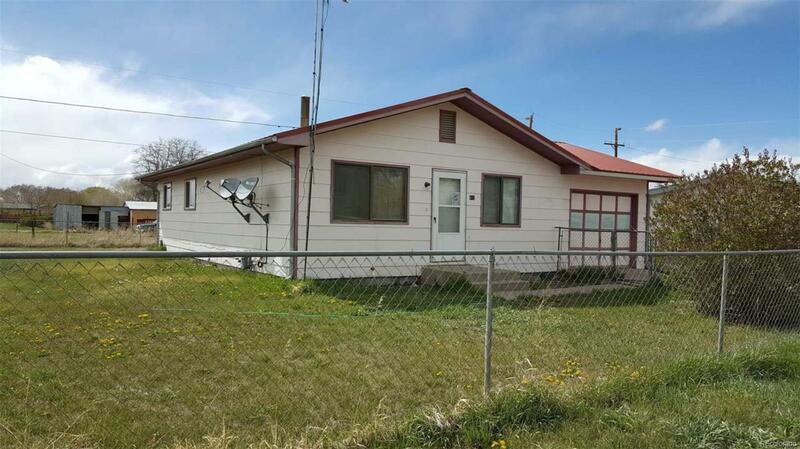 This lovely house is located in the small quiet town of Manassa. It has 3 bedrooms and 1 bathroom with 1008 sq ft and an open floor plan in the living room, and kitchen. This house also has a fenced in yard, as well as a 1 car garage. Make this house, a home!